War amongst others. War within ourselves. The consequences are the same: the brave are favored. 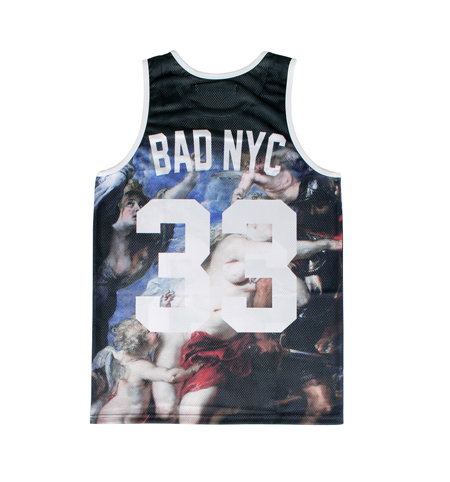 bad bunch nyc presents 'NY Legends Jersey Collection'. the consequences of war jersey. '85 NBA rookie.